My wife Janice Stompro always keeps the office's medispa full of fun event for our patients to take advantage of. Check out our latest medispa event. Call (925) 736-0401 to book your appointment. Like our Facebook today to find out current specials! Training, hard work, dedication are three words that begin to describe the start of California High School’s football season ahead. Coach Eric Belleci- Varsity head coach- and I are looking forward to starting the season off strong with intense training in the weight room, tight drills and seamless scrimmages. Opening game is on August 24, 2012 against Washington which I highly recommend everyone to come out to watch and support our community’s local football team. Go Grizzlies! 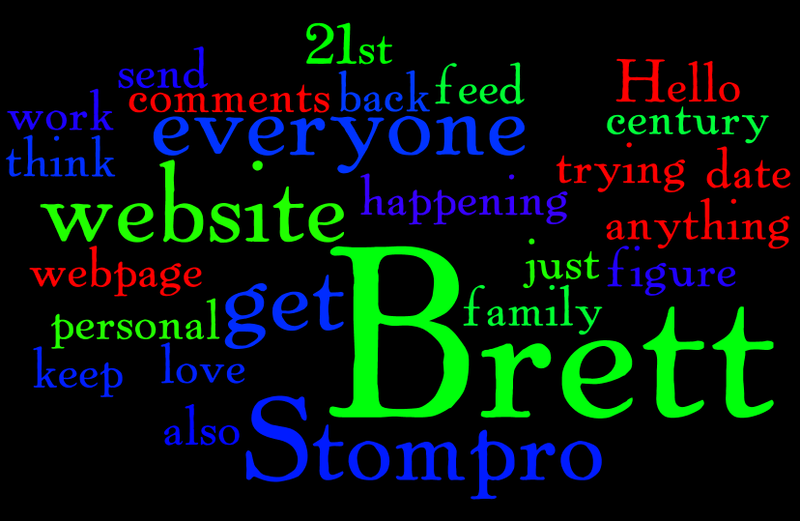 Hello everyone, Brett Stompro here. I’m trying to get with the 21st century and have my own personal webpage to keep everyone up to date on what's happening with me and the family. I would love to get some feed back on what you think about the website and also just send me some comments about anything so I can figure out how to work this darn website. "Happy Birthday Dr. 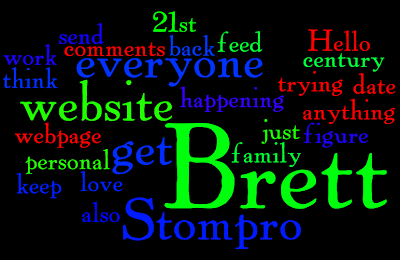 Stompro!" was the message to me. Birthdays and anniversaries have always been important for me to celebrate with my staff and they have reciprocated in a big way. My amazing staff went out of their way and celebrated with all homemade food and goodies, making this a very special day indeed. Anniversaries are even bigger at the office because it signifies the longevity that I have with my employees. I have employees that have been at my practice for 20 years, 10, years, 8 years, and lots of employees with 5 years of service. Building a family atmosphere practice has always been my goal and I have achieved that with just the right mix of woman. So, to my amazing staff, thank you for the Happy Birthday you have extended to me!